UOB YOLO Card Review 2019: Is it the Best Credit Card for Millennials? 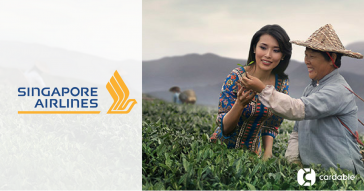 Early bird special on Singapore Airlines with UOB Cards, plus free GrabCar ride! 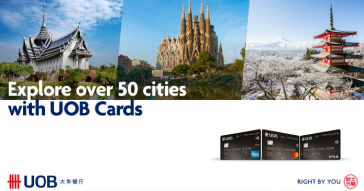 Cardable is the #1 Credit Card promotion site in Singapore. We seek to bring the most current and complete promotional content for Singaporean readers in the shortest time possible. We also look into credit cards offered in Singapore and break them down into bite-sized information for our readers. With Cardable, you’ll be on your way to saving more.